Our Chuckit! 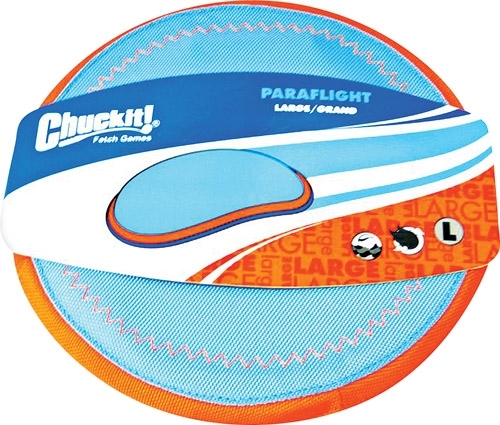 Paraflight Dog Toy is soft yet durable. This flying ring is easy for your dog to catch and hold onto with the soft rubber ring.